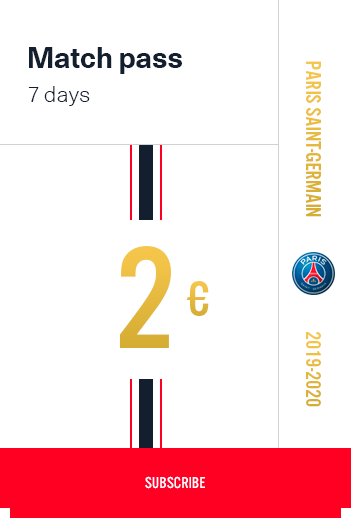 All the very best of PSG. 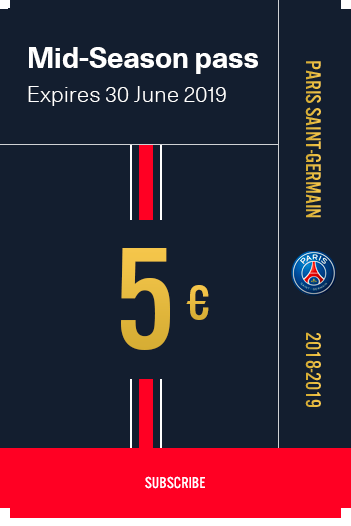 PSG TV Premium is the best online option to watch every Paris Saint-Germain game with an enhanced 'as live' experience. Re-live the passion of Paris Saint-Germain's UEFA Champions League and Coupe de France games from 00:00CET following the full-time whistle, and from 00:00CET after the matchday's final game for Ligue 1 and Coupe de la Ligue encounters. Don't have time to watch the full 90 minutes again? Ten-minute-long highlights clips will make sure you catch the key moments from every game.